Juneau, AK (KINY) - Sealaska announced that they are endorsing the re-election of Governor Bill Walker and Lt. Governor Byron Mallott. Alongside this endorsement will be a contribution up to $100,000 from Sealaska to Unite Alaska, which is a political action committee that was formed to support Walker and Mallott. Unite Alaska is also a part of the national independent group Unite America, which also endorsed this re-election. “The Walker-Mallott administration has been consistent and fair with respect to properly acknowledging Alaska’s first people and respecting the sovereignty of Alaska’s 229 tribes. The establishment of Indigenous Peoples' day and compacting with tribes on Indian Child Welfare services are examples of this administration’s genuine effort to put our Alaska Native interests front and center, where they should be,” says Sealaska Board Chair Joe Nelson. Sealaska cited Walker and Mallott's involvement in the issues of Alaska Natives, especially when Walker declared a linguistic emergency for Alaska Native language loss. The hope of that declaration was to rescue and promote all 20 of the Native languages throughout Alaska. Sealaska also pointed to Lt. Gov. Mallot working with British Colombia to protect water quality and salmon habitat from upstream mines and other developments. 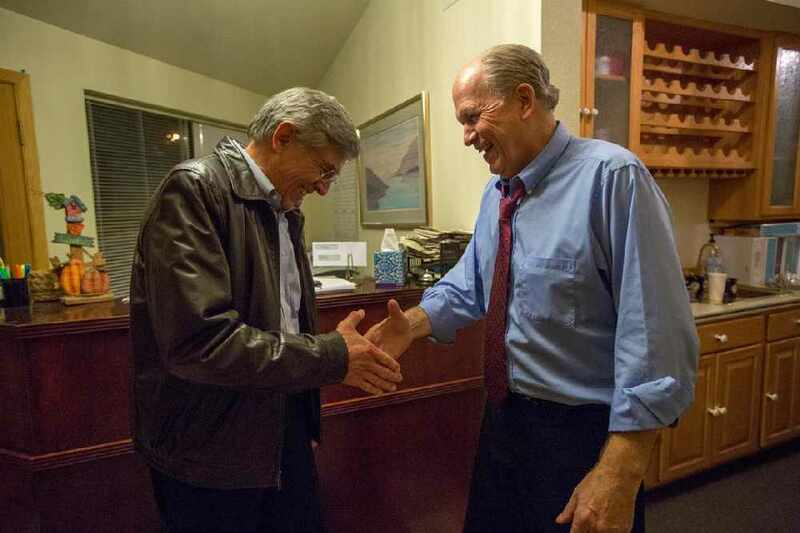 “For the last four years, the Walker-Mallott team has been doing the right thing for Alaska, even when those decisions are not the most politically popular. They have proven that they have the integrity, the vision, and the will to continue on that path,” Nelson added. It was also noted in the press release that Alaska Natives make up 17% of the voting population in the state.